Need a logo designed? Something to represent your new business? Brand your stationary with? Give us a shout and we will provide you with multiple examples of logos that should work for you. From intial mockup to the final product, we can design and produce only high quality logos! First of all we will discuss your ideas with you, and we are happy to work to any preconceived ideas and styles you have for your logo, as we understand that many companies already have an idea of what they're looking for. We will ensure you are kept in contact with at each stage of the design process. We will send you multiple designs for logos in a low resolution format, so that you can decide on which image works best for you before we provide you with a high resolution digital copy. So, need a logo? 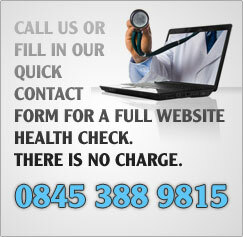 Whether vector based for upscaling, or small scale to go with your website, Fill in a no obligation, quote request.